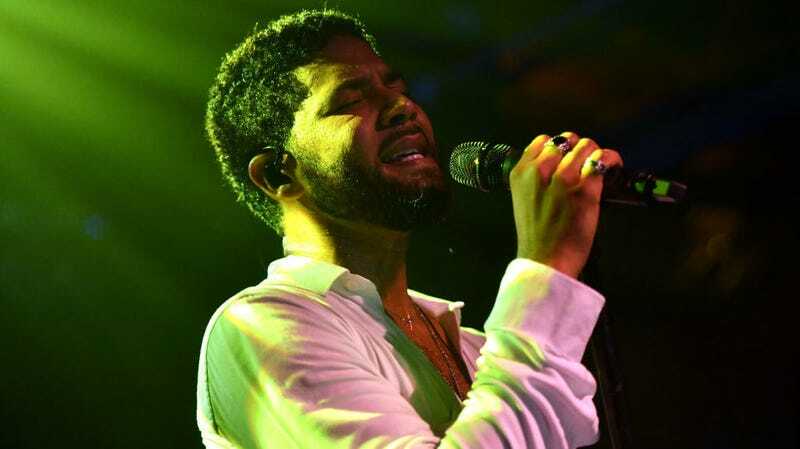 Police are investigating the January 29 attack on Smollett as a “possible hate crime,” after two men wearing ski masks yelled racial and homophobic slurs while they beat him, placed a noose around his neck, and doused him with an unknown chemical substance. Chicago police are still looking for two persons of interest in connection with the attacks. The suspects are described as white men, one of whom was “5-foot-10 to 6-foot-1 and about 170 pounds,” according to The Washington Post.